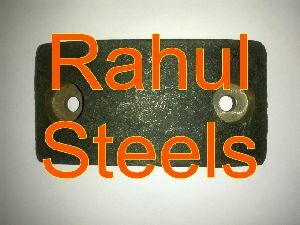 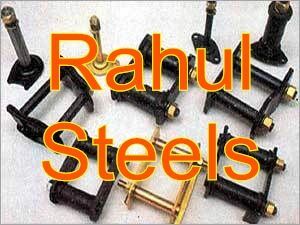 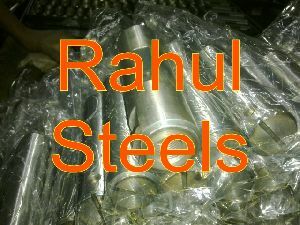 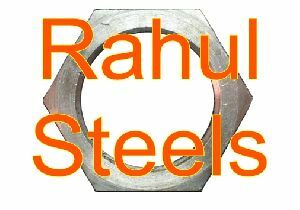 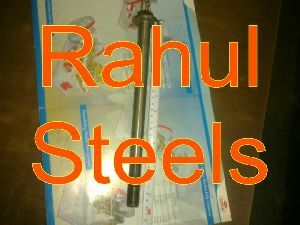 A celebrated name in the Automotives Industry, Rahul Steels is a name synonymous with the manufacture, supply and export of Automotive Components. 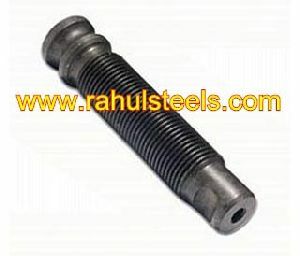 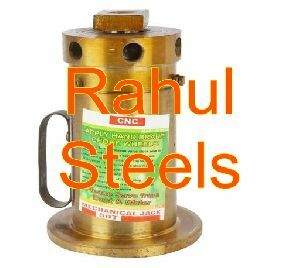 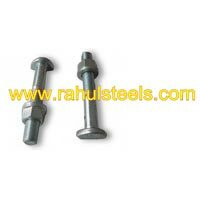 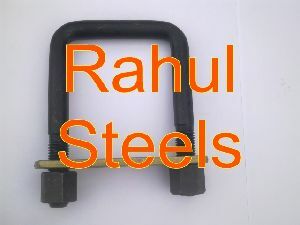 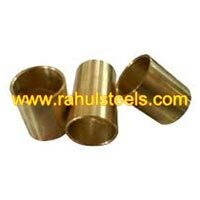 The exclusive range provided by us consists of U Bolts, U Clamp, Spring Pins, Adapters and Plugs, Brass Bush, Hydraulic Bottle Jack, Shackle Washers, Shackle Assembly, T-Bolts, Volvo Spare Parts etc that are made as per industrial standards. 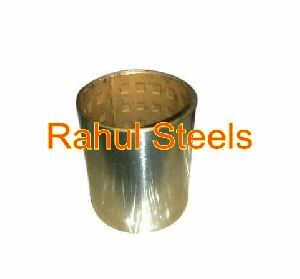 Based in the city of Ludhiana, Punjab (India), we are catering to a wide client base established all over India and the World. 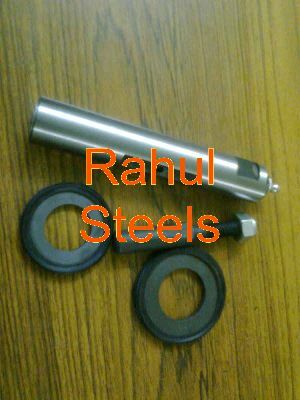 All the Automotive Components are tested by in-house experts to mark their quality and to cater to the client’s specific needs, we provide customizations on various parameters as well. 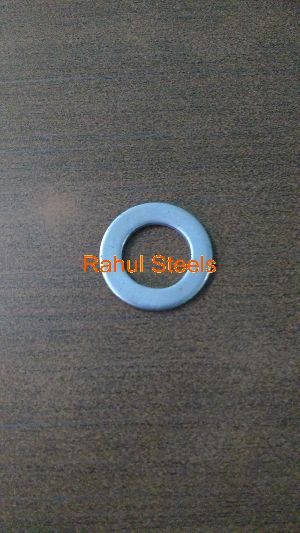 We work with the mission of establishing our reputation as a company, which not only treats the customers with the utmost respect for the first time but builds an extended relation to delight them every time. 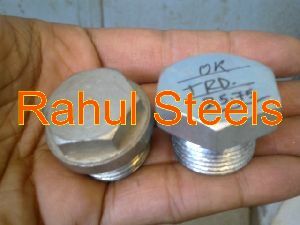 Time and quality are the virtues that we honor and commit the same to the clients vis-à-vis our products and services.